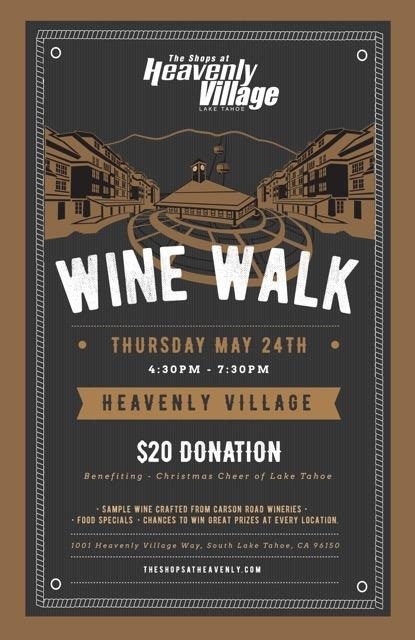 On Thursday, May 24, Heavenly Village in South Lake Tahoe will be the seen of a charity wine walk from 4:30 p.m. to 7:30 p.m.
For $20, participants will go to participating stores and get a sample of wine from Carson Road Wineries of El Dorado County. 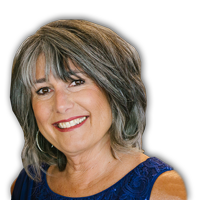 Proceeds go to benefit Christmas Cheer, the year round charity that supplies food and other supplies to those in need. There will also be food specials at the Village, along with a chance to win great prizes. Stop by the booth in the middle of Heavenly Village to pay the fee and get your pass to a fun evening. 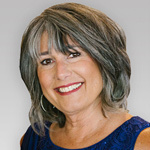 The next Wine Walk will be August 23 where the proceeds will benefit Live Violence Free.